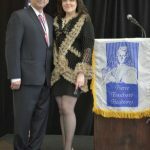 Dr. Kevin King, a Fellow of the Academy was present at the ceremony. 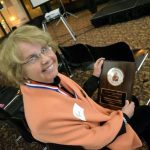 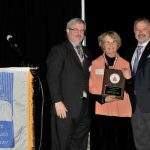 Dr. Sue Bishop was also presented with “The Distinguished Dentist Citation,” for her outstanding contributions to the art and science of dentistry. 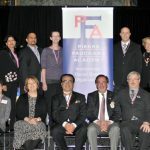 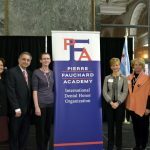 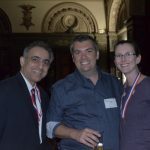 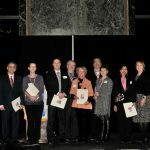 Dr. Cheryl Mora from the IL Academy of General Dentistry attended the ceremony. 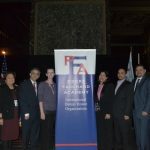 Congratulations from the ILAGD to the new Fellows of the Pierre Fauchard Academy. 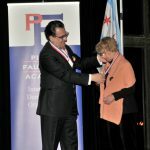 ILAGD at the 2017 Pierre Fauchard Academy Ceremony.